Law Related Education (LRE) is citizenship education with an emphasis on understanding the role of law as the basis of democratic society. 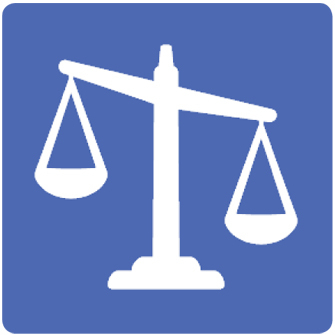 LRE programs work to help students know how and why our legal system operates as it does, the importance of the Constitution and the Bill of Rights, and the roles of lawyers and judges. LRE began in Idaho in 1985 as a public service program of the Idaho Law Foundation. 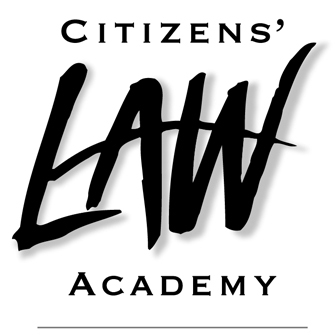 Law Related Education focuses on "real world" issues and emphasizes interactive and engaging techniques such as role-play and simulation, mock trials, moot courts, debate, and case study analysis. Curriculum materials encourage the development of critical thinking, reasoning, decision-making, and oral and written communication skills. 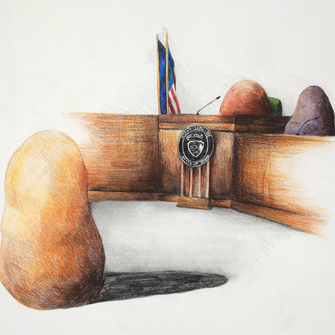 Learn more about the Idaho High School Mock Trial Competition where students grades 9-12 compete by participating in a simulated legal trial. 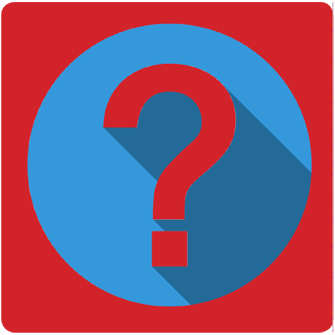 The age of majority is a term used to describe when a child becomes an adult in the eyes of the law. 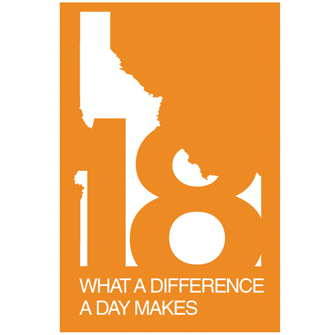 Learn more with the 18 in Idaho website! 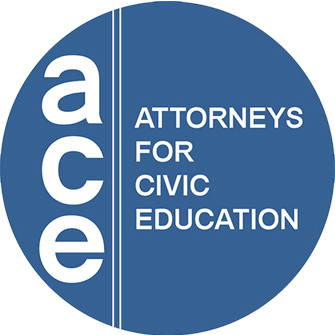 Connecting the legal community with opportunities to increase civic education. Learn more about how to get involved with this adult education program, offered free to attendees. Learn more about the ways in which the Idaho Law Foundation celebrates Law Day each year. Learn more about getting the tools you need to reinforce learning while helping build positive relationships between students and the law.